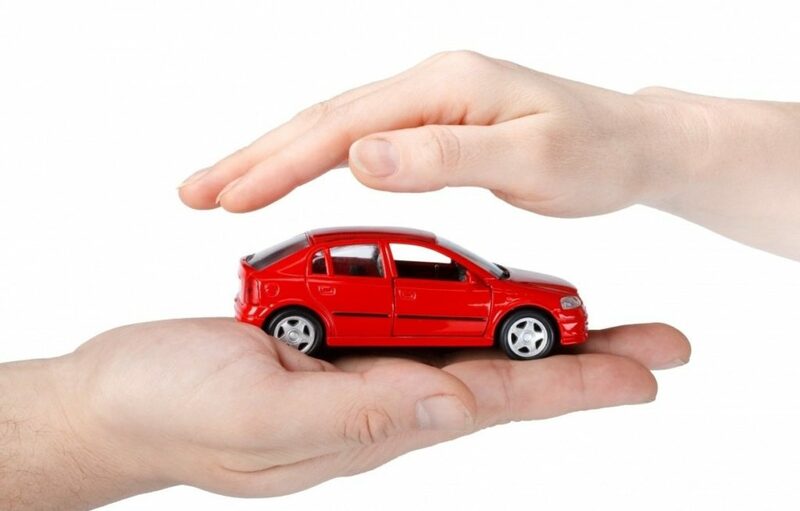 How to Choose the Best Insurance Policy for your Car? Home / Insurance Tips / How to Choose the Best Insurance Policy for your Car? Car insurance: The term motor insurance is an umbrella term for all types of automobile insurance including two-wheeler, four-wheeler, and commercial vehicles. Third-party motor insurance is mandatory by law in India. Which is why most people settle for a third-party car insurance policy. However, that also means that they end up compromising on the coverage. While third-party vehicle insurance comes at a lower premium, it doesn’t cover any damages or injuries. The damage or injuries sustained by the insured and their vehicle. In comparison, a comprehensive cover not only offers third-party cover. But also covers the damages and injuries sustained by the insured and their vehicle. You should do some research on price comparison sites for quotes, you could save lots of money! A comprehensive car insurance policy will cover you in advance for accidents that might damage your vehicle or injure you or third-party, or damage due to natural calamities. Furthermore, buying a comprehensive policy from the best car insurance company will ensure peace of mind. A common mistake that insurance buyers often commit is not shopping around for car insurance online. It is always better to compare the car insurance policies available online before you purchase, to ensure that the policy meets your needs as well as your pocket. The first step to choosing the best car insurance policy is to understand car insurance in a better way. Any confusion with respect to the basics, the specifics of a policy, and/or its terms and conditions can lead you to make the wrong choice. The most basic insurance cover that’s compulsory for every car on road, this policy covers only the loss or damage incurred on the third party in case of an accident. An all-inclusive policy, it covers loss or damage to you, your vehicle as well as to the third-party. Further, depending on your car usage, commercial or private, you can purchase commercial or private vehicle insurance, respectively. There are numerous factors that are considered when deciding the premium. These factors include IDV, location, claims history, and driver and vehicle-related risks. The Insured Declared Value (IDV) is the maximum amount that can be claimed on insurance in case of total loss or theft. IDV decreases as the age of the car increases. In simple terms, IDV is the current market value of the vehicle. If you feel that there is a need to extend the policy coverage, you can do so by adding riders to your existing policy. Riders are add-on covers which can be added on payment of an extra premium. Car insurance riders include on-road assistance, zero depreciation cover, personal accident cover, and NCB protection, among others. NCB is an added bonus which can be availed when you do not make any claims in a policy term. Up to a maximum of 50%, NCB can be accumulated. A good car insurance policy is one that comes with ease and efficiency in its claim procedure. In that regard, make sure you check the claim settlement ratio of the insurer to know about the efficiency of claim settlement. Understanding your requirements is the first step to buying car insurance. Start your assessment with determining the type of insurance coverage you want to purchase, any additional covers that you may want to add, premiums, etc. However, when buying insurance, you should focus on the coverage more than the premiums that you pay. Car insurance providers list a network of garages for repair of motor vehicles, in the event of a claim. So, when you choose an insurer, make sure to check its list of network garages. Prefer a company which has a wide network of garages near you with the facility of cashless claims, as that will ensure faster and hassle-free claim settlement. Before choosing an insurance provider, you must check the history of the claim process of the insurer. Check the incurred claim ratio and the claim settlement ratio to get an idea about the reliability of the insurer. Genuine claims rarely get rejected, but if you know the efficiency of the claim process, it will help you choose the best car insurance company. Accruing NCB or No Claim Bonus is an easy way to reduce car insurance premiums through discounts. An insurer can accumulate up to 50% NCB, and use it as a discount on the insurance premium. Further, the NCB is linked to the policyholder and not to the vehicle. This means that you can benefit from your accumulated NCB when you replace your car, or when you switch to another insurance provider upon policy renewal. When shopping for car insurance, the easiest way to grab the best deal is to compare car insurance quotes online. You will have to enter your insurance requirements in the online quote request form to get the quotes. Compare the quotes on the basis of the benefits and coverage offered by each, to reach the best plan as per your requirements. When you are buying insurance, it is best to buy it online. While the most obvious advantage of buying insurance online is that you save time and money, there are numerous other benefits as well. When you buy online, you have a range of policies to choose from, and you can make a better and more informed decision by doing thorough research and then purchasing online. Finally, when you buy car insurance, don’t forget to check the terms and conditions, as well as the inclusions and exclusions of the policy. Forgetting to read the fine print is one of the biggest mistakes that you can promptly avoid with a little effort. Keep all this in mind at the time of buying, as this will allow you to make the most of your car insurance policy. Very informative. How can I know that I have accumulated No Claim Bonus and how do I know how much? How can I use it in bargaining a reduction in premium?